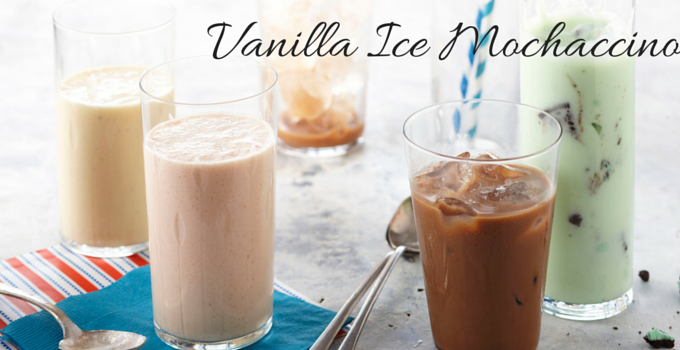 Vanilla Iced Mochaccino | Winners Drink Milk! Now I’m pretty much a coffee addict, so it’s no surprise that we can’t get through #30DaysofDairy without some morning fuel. 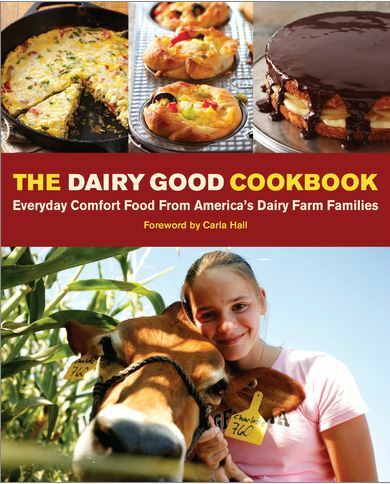 This recipe comes from the new Dairy Good Cookbook–get your copy today by entering to win one in our Pinterest contest (or order below)! This refreshing, invigorating coffee drink tastes like one you can get in a coffee shop, but at a fraction of the cost—and you can have it anytime you like! 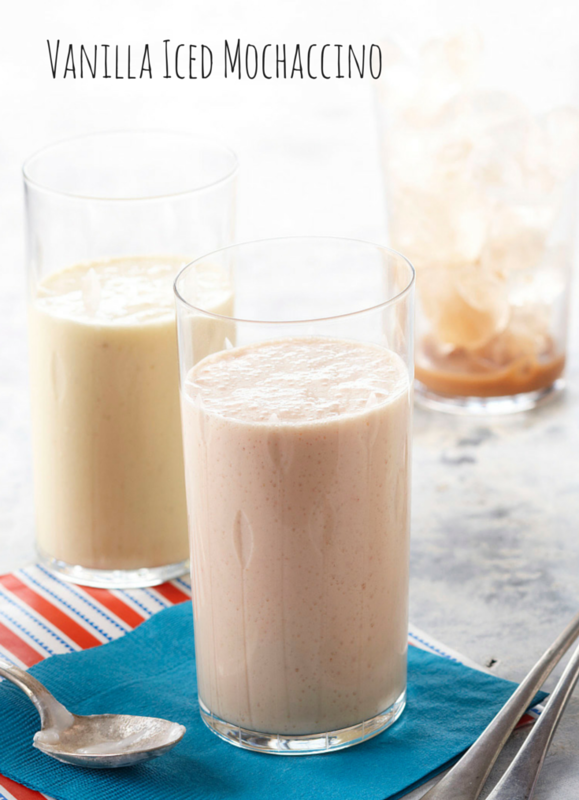 Be sure to use whole milk for the richest, creamiest taste and texture. 1. Combine the coffee, milk, cocoa powder, sugar, and vanilla extract in a small saucepan over medium heat. Bring to a simmer; simmer for 5 minutes. Let cool for 5 minutes. 2. Pour the coffee mixture over ice into two large cups with lids or into one large cocktail shaker. Shake well. (If using a cocktail shaker, pour into two ice‑filled 16-ounce glasses before serving.) Serve immediately.